Sometimes a person has a request that is so amazing you cannot say no. This was just that case. 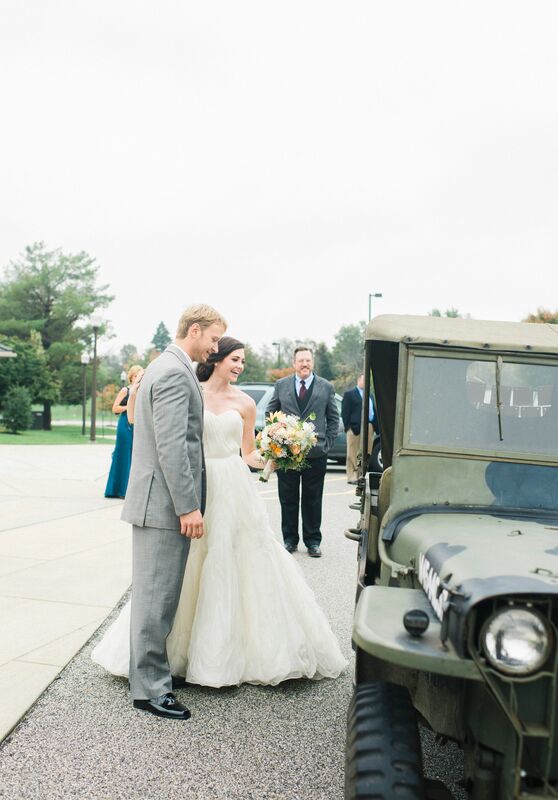 A while back Elizabeth contacted me looking for a Jeep for her upcoming wedding. 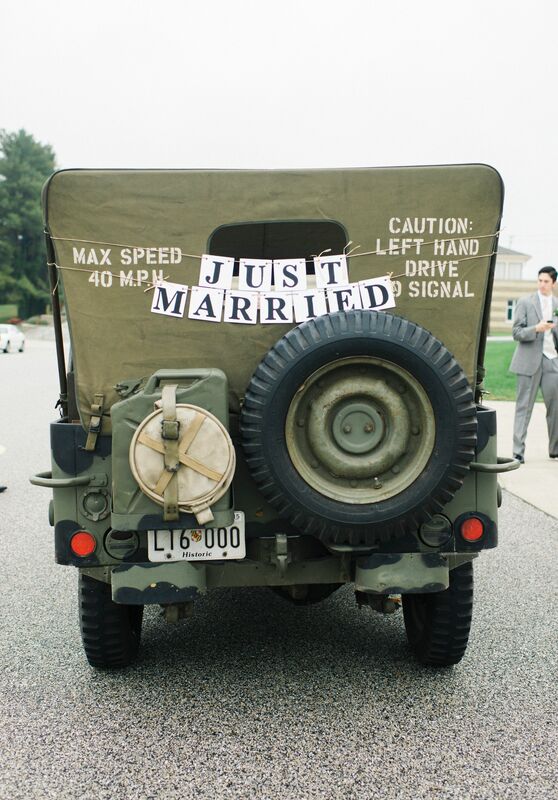 Apparently with the birth of their son a few months before they decided to sell her now husband, Tom’s Jeep. It was battered but they loved it. I showed her pictures of mine and mentioned I could find nicer ones. 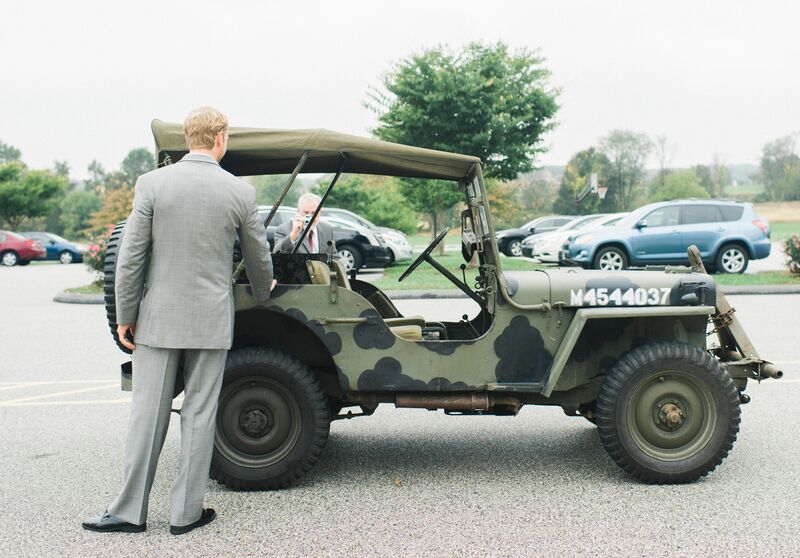 In memory of their old Jeep she decided on using the well loved ’41. This was to be a surprise for Tom. It was her idea since he loves jeeps so much. Honestly, who could not help with a request like that? And he was surprised! It was worth the effort just for his reaction. “Where did you find that” he asked her after staring for a minute. 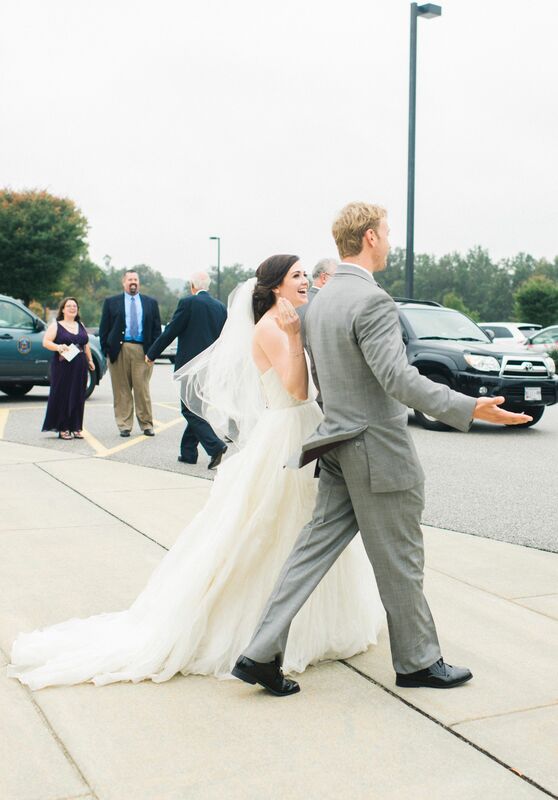 This was a truly memorable and different way to end a wedding. 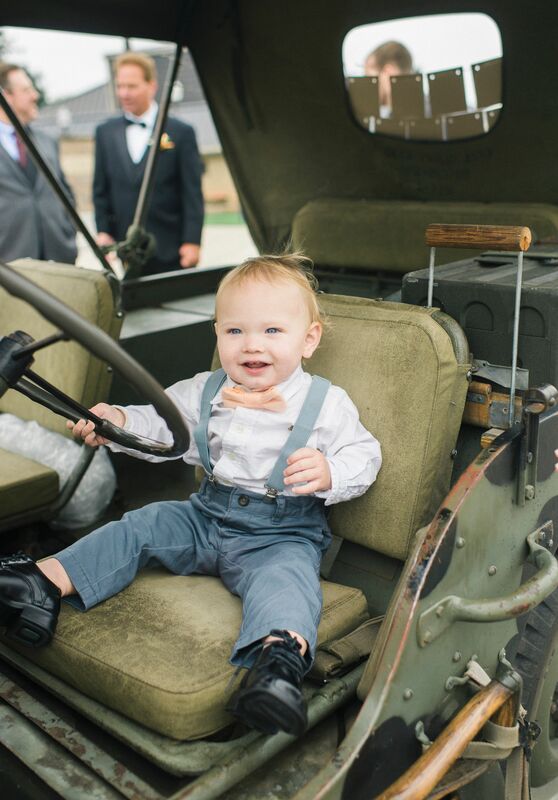 Even their son seems to be a Jeep guy, he was hamming it up standing behind the steering wheel and playing with the stick shift like he knew how to drive. I was honored to be part of their special day and I wish all three of them the best. 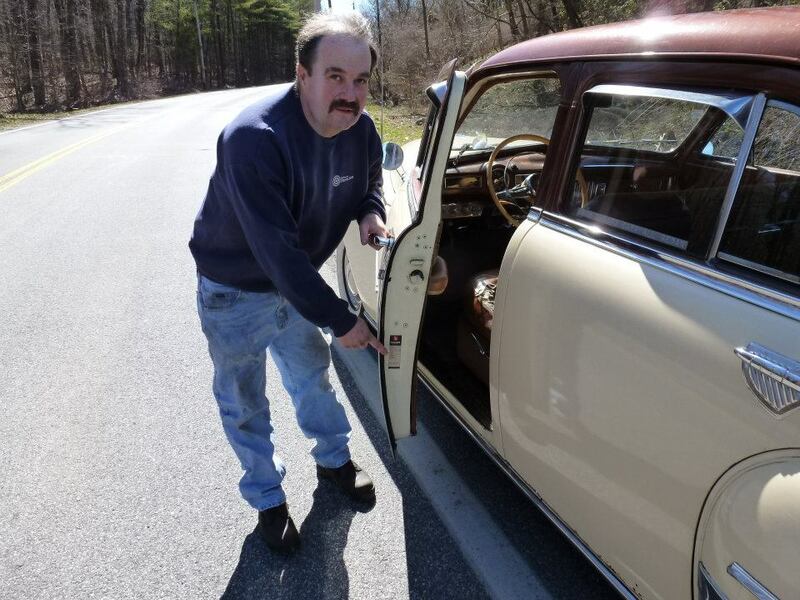 Some antique cars work to find their way home to my friend Bob Kurland’s shop. In 2012 Bob received a call from a crack head (literally, it was proven in court). 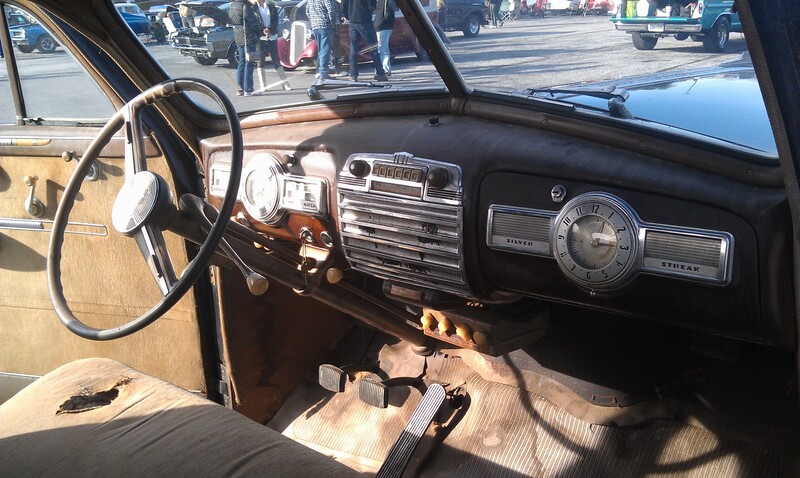 The crackhead said he had an antique car in the garage and wanted to sell it to Bob for $400.00. Bob packed up the flatbed and headed into Baltimore. 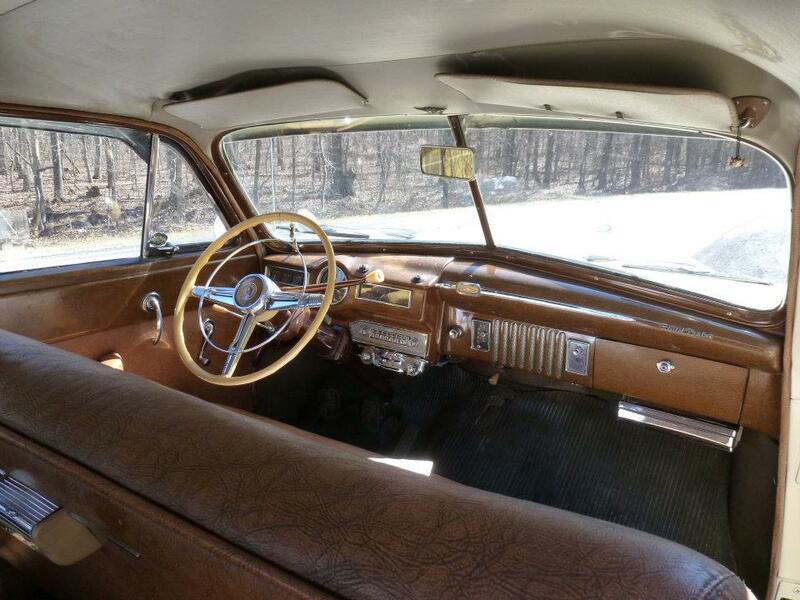 Bob said when he reached the house he had to back the flatbed through a fence,” it was like threading a needle while wearing a baseball glove.” He opened the garage and saw the drivers side window was broken as the crackhead could not figure out how to open the door. 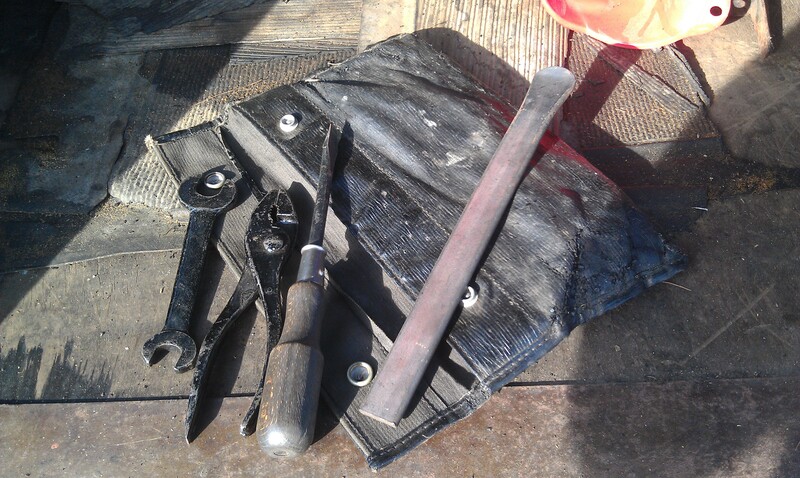 The crackhead had also removed the car battery using a hacksaw. The crackhead came out and signed a receipt for the sale of the car then Bob headed on his way. As he looked in the rearview mirror Bob kept thinking that the car looked familiar. Finally he took it to a carwash and sprayed the car down, it looked like new with all the dust removed. 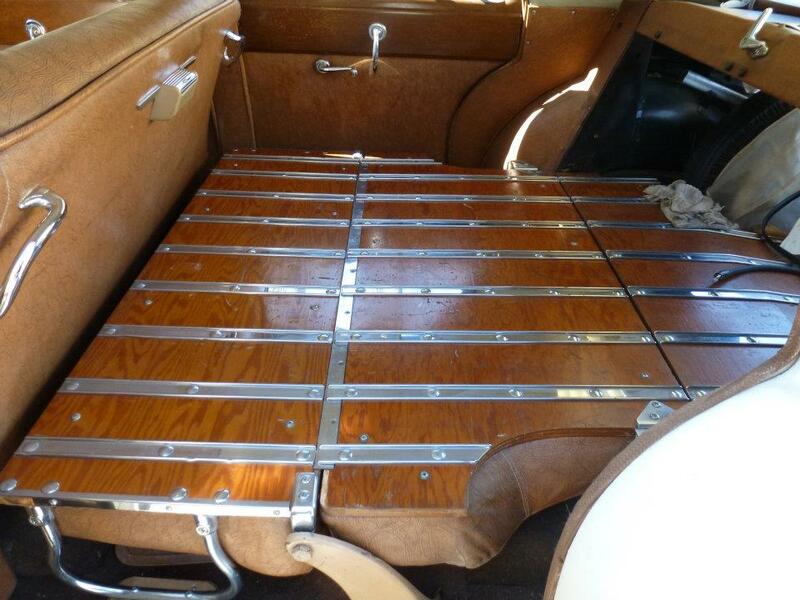 The interior was in perfect condition, even the fold down interior wooden cargo bed. As Bob cleaned the car an oil change tag on the driver’s side door caught his attention. He looked down and saw that he was the last mechanic to do an oil change on this very car. His signature was still on the sticker. Bob remembered an old man who used to work at a Desoto dealership. The fellow used to bring the car to his shop for maintenance and other work. After the last oil change they never saw him again. When Bob went to file for a salvage title he found that the car was listed as stolen and then he learned the rest of the story. 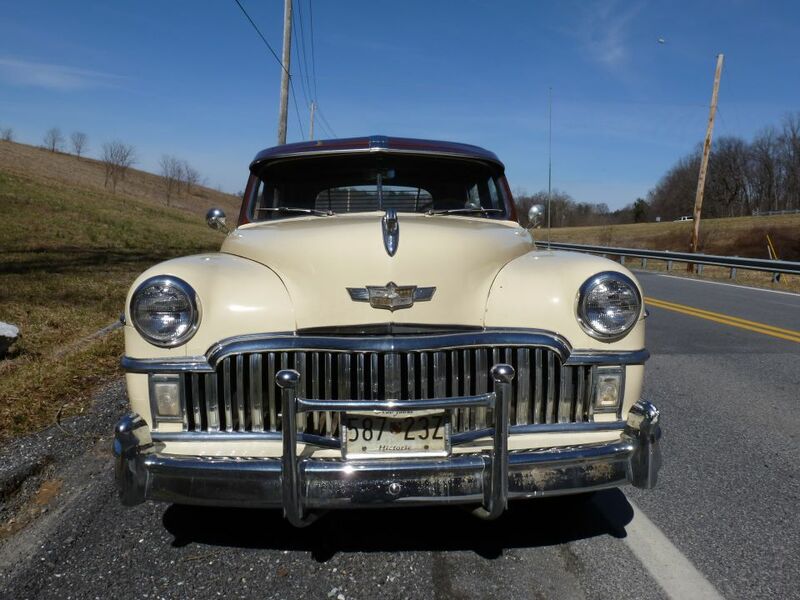 The old man’s daughter was ecstatic to find that Bob had the car and it was not scrapped. She told Bob that her father passed away shortly after that last oil change and the car had sat in the garage since then. She visited the car weekly until it disappeared and she figured her crackhead nephew had scrapped it. 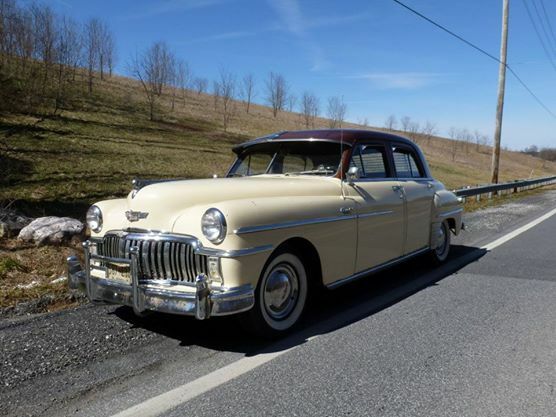 She met with Bob and gave him all her father’s photo albums and records pertaining to the car. The car had found its way back to its mechanic and she was happy with that. Fast forward to a month or two ago and Bob was at a gas station with the Desoto. 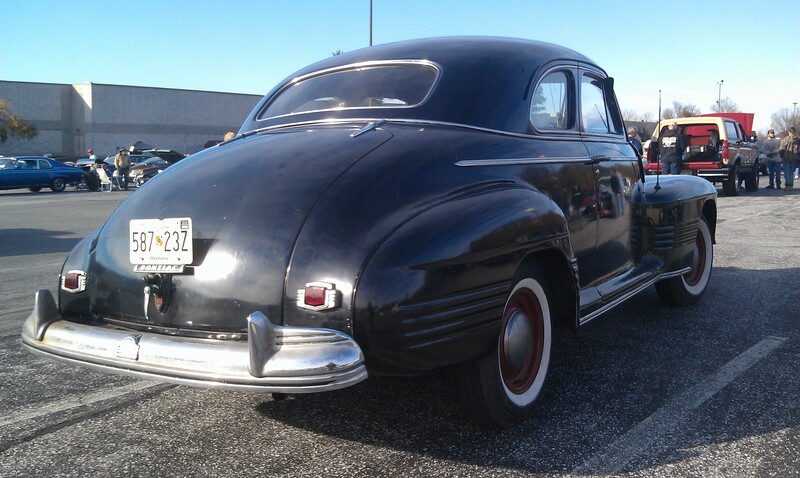 An old lady came up to him and explained that her husband had passed away, and would Bob be interested in seeing her husbands Pontiac. 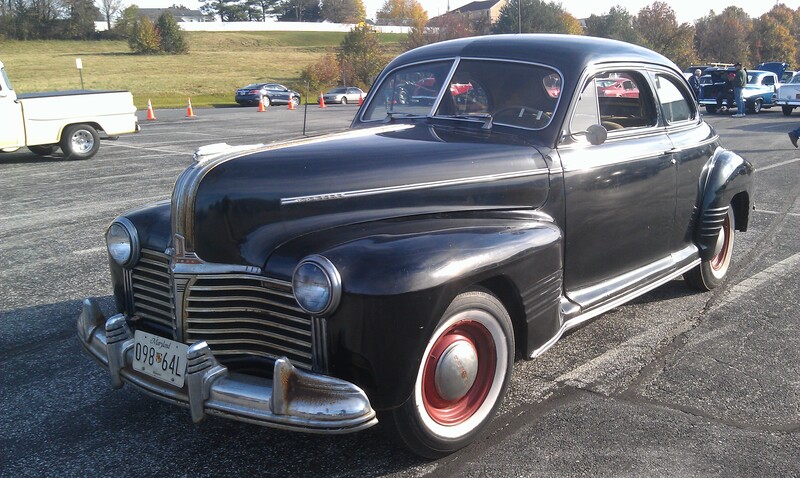 The 1941 Pontiac had been sitting in the barn for 15 years. The price was extremely fair so Bob brought it home. 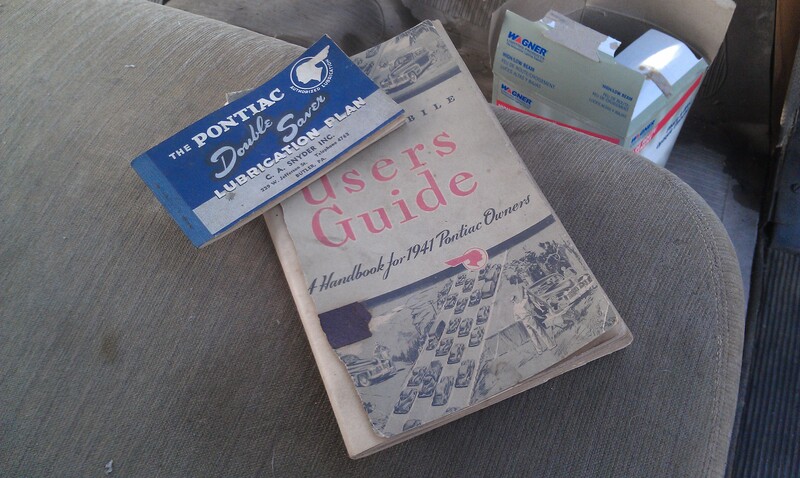 The original oil change coupons and owner’s manual were in the glovebox, and original tools in the trunk. Bob gave it a change of fluids, bled the brakes and started driving it. We went for a ride today and I was really impressed with this survivor. 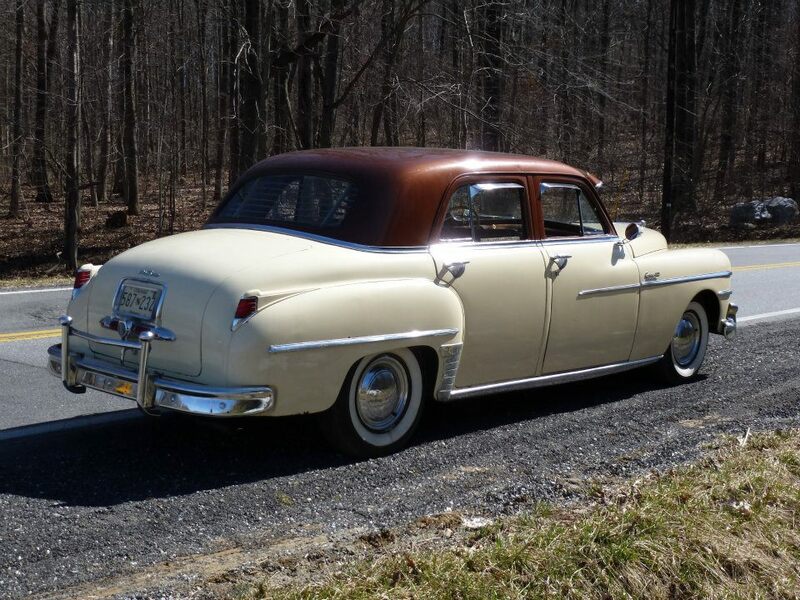 These old cars seem to like to come out of their snug retirement homes so Bob can put them on the road again. Thanks for the ride Bob! !.